We’ve known there were going to be some special XBLA character cameos in the upcoming 8-bit 80’s homage Retro City Rampage, and we couldn’t wait to see our favorite characters in lower resolutions. One such cameo will be platforming legend Super Meat Boy, but he’s ditching his roots to parody classic racing games. The Virtual Meat Boy game has Meat Boy retaining all of his agility, but put to use in a 3D world full of spikes and bandages. Viewing options will add another dimension to the gameplay, allowing the game to be played in either 2D or stereoscopic 3D. 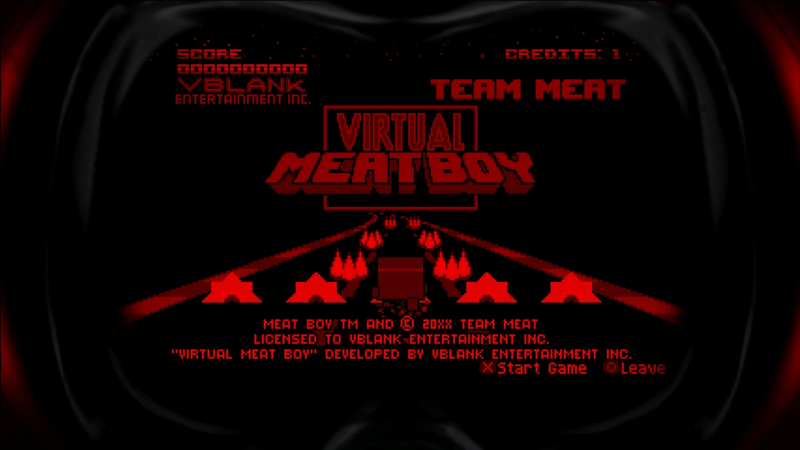 Beat the mini-game, and you can play as Meat Boy in free-roam. It will be completely worth it; he can out-run a cop car with the power of grease. 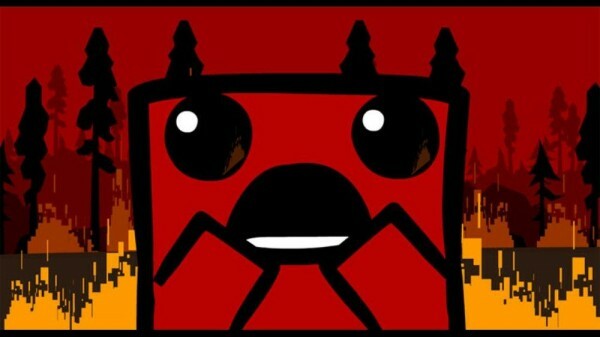 Meat Boy won’t be the only cameo; Splosion Man and Commander Video are also in the line-up, each with their own unique mini-game. More information on Commander Video will be released soon, but attendees of E3 2012 can play all of the mini-games at the Xbox booth, #501, in the South Hall. 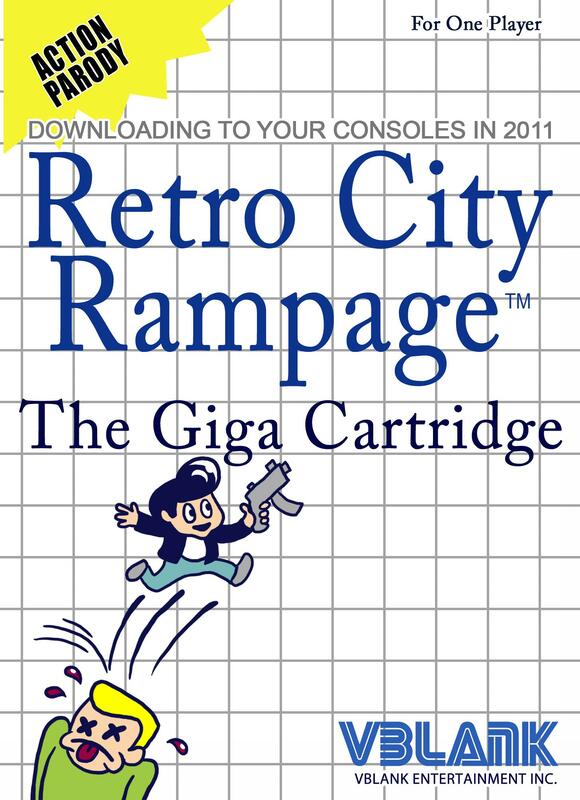 Retro City Rampage will release this summer.